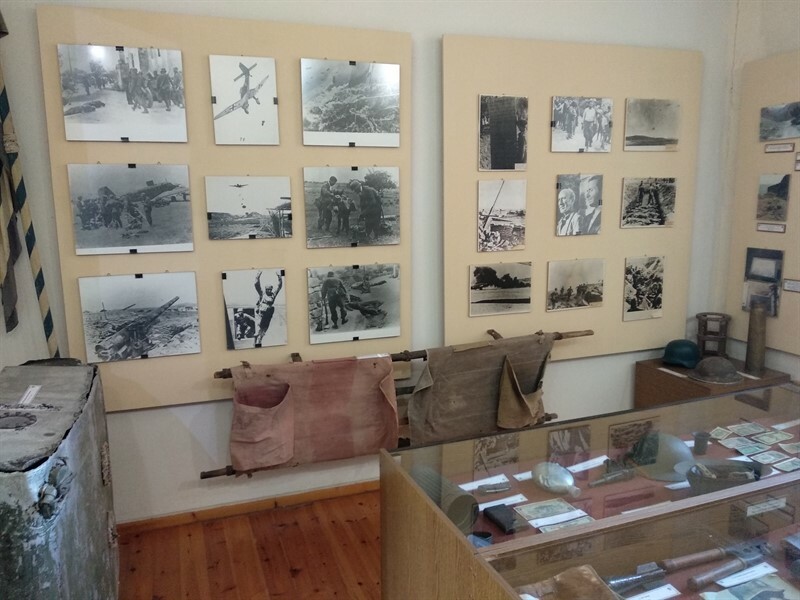 The Battle of Crete is one of the most significant chapters of the Second World War, as it is the last phase of the german-greek war. In 1941, Crete added its own page to the constant struggle of the free world against the forces of the Nazism. British, Australian, New Zealanders and Greek soldiers, along with the proud Cretan civilians, fought for freedom and human dignity. 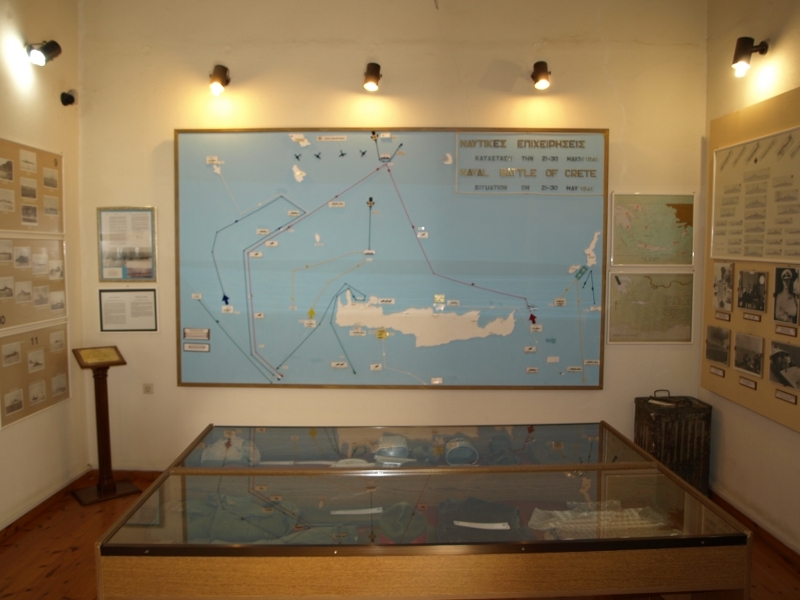 The occupation of Crete was considered as an unrealistic military objective, no significant defense preparations had been made on the island and Hitler himself could not see the expediency of the operation and therefore hesitated to undertake an air attack on Crete, the only viable way to achieve its occupation. 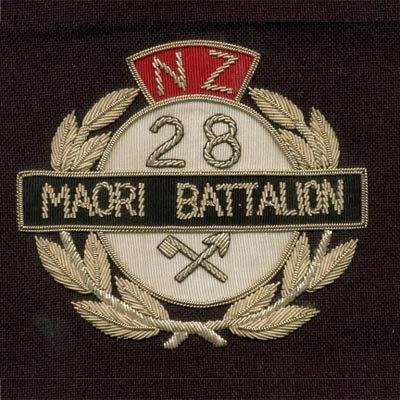 The 28th battalion of New Zealand, or the Maori Battalion, as it is widely known, was founded in October 1939. Initially it consisted of volunteer Maori soldiers with Pakeha (white) officers, a total of about 1,000 men. After the basic training in New Zealand camps, the Battalion traveled to England in the middle of 1940. It was transferred to the Middle East in January 1941, where it was supplemented by another 300 men. In March 1941, it again moved to the front, in Greece, where it faced enemy for the first time the Petra Passage. 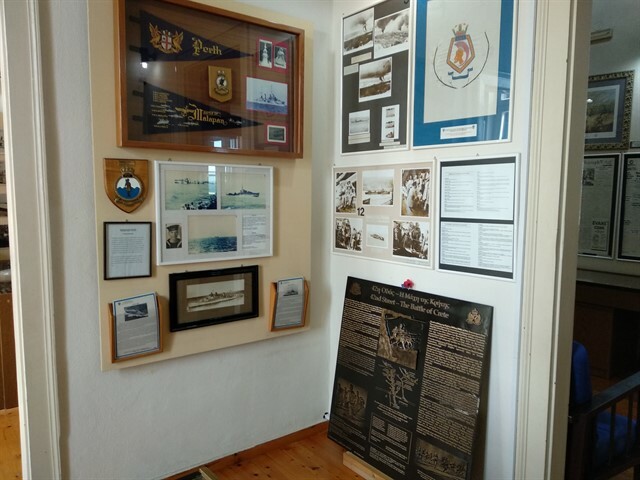 The brutal retreat came to Crete where six other New Zealand battalions, with forces from England, Australia and Greece and the heroic people of Crete, participated in the historic Battle of Crete. 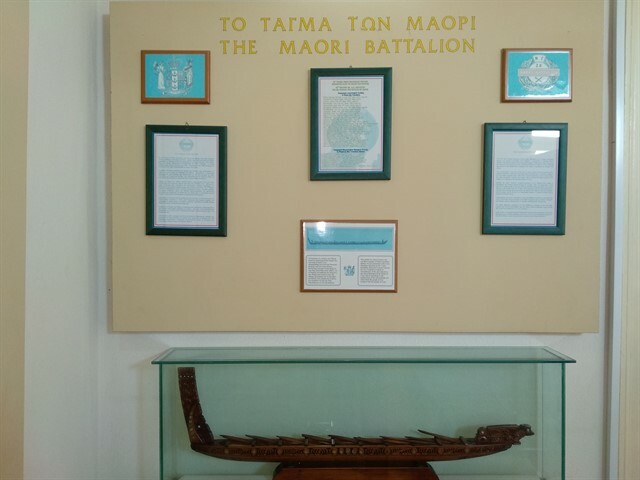 Initially the Maori Battalion held positions in Platanias where they faced the German air invasion on May 20, 1941. After two days they participated in the counterattack at the strategic airport of Maleme and the following fierce fighting in the area of ​​Galatas. On May 27, when they retreated with the other allied forces, and after they danced the "hakka" (Maori War Dance), they carried out the well-known counterattack, with bayonets, the effect of which was to kill enough Germans to force them to temporarily retreat. After the successful evacuation of Crete to Egypt, the Battalion returned to active action later in 1941 in the North African campaign and participated in many battles in Sollum, Manastir, Sidi Magreb, Gazala, Mingar Qaim, El Alamein, Medenine and Tebaga Gap. The reputation of the Maori Battalion as decisive warriors is also reflected in the very high level of men's losses. Out of the 3,600 soldiers who fought the Battle of the Second World War, 649 were killed and 1,712 injured. It is worth mentioning the words of General Freiburg, New Zealand's Chief of Forces, that no other battalion under his command "participated in more battles, or, unfortunately, had so many heavy losses as the Maori Battalion". The most remarkable piece of Greek defense was the unarmed people, who stubbornly resisted and invaded each other. From May 28th to June 1st, the Allied forces were evacuated to Egypt, culminating in the fierceness of air strikes against British ships, whose crews showed bravery and self-sacrifice. "The Battle of Crete remains a symbol of struggle, courage, self-sacrifice and determination to prevail over the ideals of Freedom and Democracy."